information to academic and public audiences. 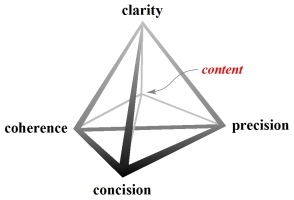 Communicating Science provides undergraduate science and engineering students and new technical writers with a foundation for writing, reviewing, and presenting scientific information to academic and public audiences. ...to create your own custom instructional material. Academic institutions wanting to create customized in-house instructional material may license the Rogue Publishing resources to use as the foundation for their instructional material. A FREE first-year general chemistry textbook. Exploring Chemistry is the product of my developing understanding of chemistry, honed from years of teaching and me striving to deeply understand the information I am teaching. 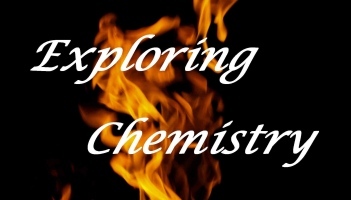 Exploring Chemistry is still in draft, but is and will be FREE for personal use. Rogue Publishing is an independent (indie) publisher to assist academics and academic departments prepare, publish, and distribute instructional material. I believe that committed individuals and departments have the knowledge, skills, and tenacity to prepare quality, focussed, and valuable instructional resources. A primary goal of Rogue Publishing is to teach people to do as much for themselves as possible. With knowledge, individuals and departments can create custom instructional material that rivals the quality of traditional publishers. The RoguePublishing.ca website is evolving. 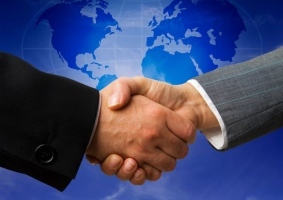 There will be changes to the 'look-and-feel' and to how content is accessed. And of course, there will be more content as time progresses!